Robin Boes' Mother Confessed To Her Murder. But Was She Guilty? Robin Boes’ Mother Pleaded Guilty To Her Grisly Murder. But Was It A False Confession? Karen Boes was sentenced to life in prison for the murder of her daughter in 2002. But 16-hour interrogation footage reveals something different. change.orgA younger Robin Boes with her mother, Karen. 14-year-old Robin Boes was killed in a house fire in 2002 and investigators quickly discovered that this was no accident. The fire was set intentionally, either by the teenager herself or by her mother. Robin’s mother, Karen Boes, initially pled guilty to her daughter’s murder. She has since gone back on this plea and claims that aggressive police tactics led her to make a false confession. On the morning of July 30, 2002, a fire was ignited in the home 14-year-old Robin Boes shared with her mother Karen, father Wayne, and brother Bill, in Zeeland, Michigan. Her mother had allegedly left the house not long before someone reported the fire. She claims to have gone to see her then-husband, purchased an iced tea, and met a friend to shop in Grand Rapids. Robin’s brother and father were both at her father’s body shop. Around 9 am, a passerby noticed flames coming from the home and called the fire department. When the authorities arrived, they discovered Robin on the floor of her bedroom, dead from smoke inhalation caused by the flames. The front of her body was not burned though he hair was singed. She wore only underpants and a halter top. FindagraveRobin Boes at age 14. Authorities soon discovered the cause of the fire: an empty gas can in Robin’s bedroom. The can had been reported missing from the Boes home for several weeks prior to the fire. There was no indication that the fire had been started by accident. Investigators claim that the fire must have begun in the hall outside Robin’s bedroom, but the defense holds that the fire began inside her bedroom. Regardless, gasoline was found sprinkled around and inside the bedroom and the gas can was found at the center of Robin’s bedroom. 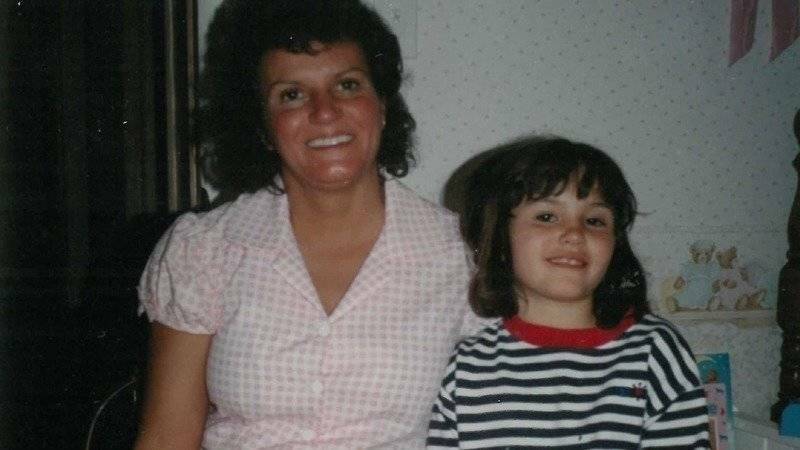 Two theories quickly emerged: either Robin had started the fire herself to commit suicide or her mother Karen had doused the hallway around her daughter’s bedroom with gasoline before setting it on fire, murdering her while she slept. Michigan Department of CorrectionsKaren Boes in 2012. Karen Boes was interrogated by Zeeland Police Chief Bill Olney, who was also her neighbor. He told her the interrogation was friendly, that they wanted the same thing: to find out what happened to her daughter. Boes, therefore, did not call an attorney. “We were friends, I took care of (Olney’s) kids,” she stated. Olney and his team interrogated Karen for over 16 hours. Prosecutors subsequently relied heavily on these taped interrogations during the trial. Prosecutors claimed that over the course of the interrogation, Karen gave several different versions of events, and stated that she “may have” killed Robin. It should also be noted that police used a common tactic of lying about evidence to coerce information from the suspect. They told Karen they found her fingerprints on the gas can. Olney has since refused to comment on the interrogation. Prosecutors latched onto the rocky relationship between Karen and Robin Boes. Witnesses cited a recent fight which involved a family vacation and a friend the parents of Robin felt was a bad influence to conflate the volatile relationship. 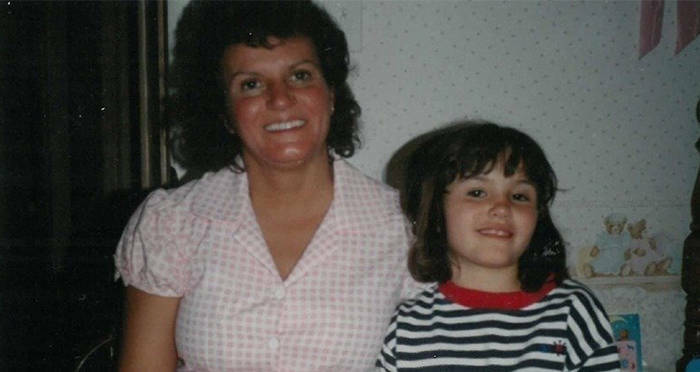 Prosecutors subsequently claimed that Karen was violent towards her daughter and therefore capable of her murder. Karen also agreed to take a polygraph test and failed, which cast doubt on her innocence. 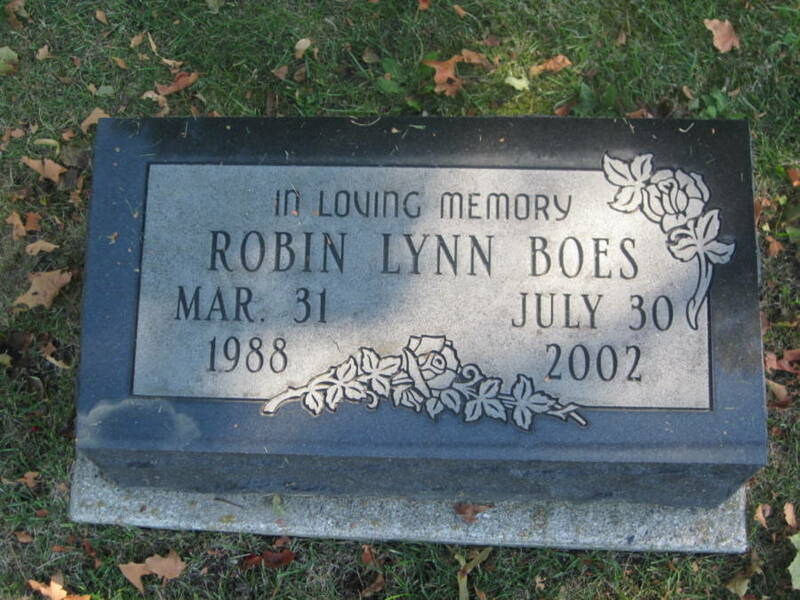 FindagraveThe grave of Robin Boes. However, according to some forensic sources, polygraph tests are often unreliable indicators of a person’s guilt. To fail one, though, can cause innocent parties to lose confidence and begin to mistrust their own memories, which can lead to false confessions. Prosecutors went so far as to have a dog, which smelled trace amounts of gas on a chair in Karen Boes’ master bedroom, take the witness stand. This practice is no longer allowed in a court of law. Prosecutors also cited Boes’ alcoholism, for which she was in AA, and an extramarital affair she had years ago to implicate her as an unstable person. But the evidence was enough to convince a jury. On March 31, 2003, Karen Boes was found guilty of first-degree murder of her daughter Robin Boes and sentenced to life in prison. Judge John Hulsing, who was the prosecuting attorney on the case, concluded that: “Twelve members of the community looked her in the eye and said, ‘We find you guilty of murdering your 14-year-old daughter,” and consequently has no doubts about her responsibility in the murder. 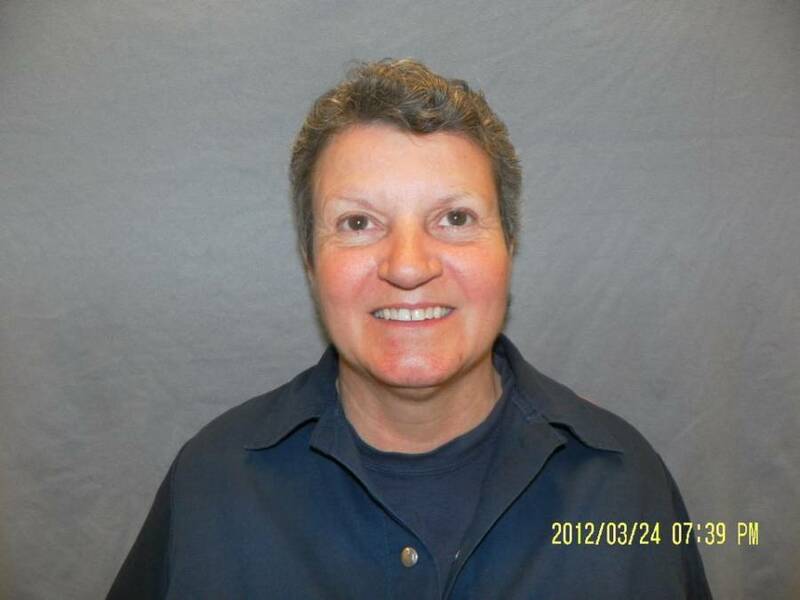 As of today, Karen Boes has served fifteen years of her life sentence but maintains her innocence. According to Boes, her confession was coerced by the police who intentionally misled her during the interrogations and also never informed her that she was being filmed. Karen says that she denied involvement in Robin Boes’ death 303 times. Due to the police’s misleading interrogation techniques, Boes became confused and began to second-guess her own memory, which caused her to make some contradictory statements. According to The Innocence Project, over 25 percent of cases that have been exonerated due to DNA evidence are the result of coerced or false confessions. Leading interviews, aggressive law enforcement, tricky psychological tactics, failed polygraphs, and mental health issues can all lead to innocent people confessing to crimes they did not commit. Boes claims that she is one of those cases. She is the main subject of a Netflix documentary, “The Confession Tapes,” by documentarian Kelly Loudenberg, which focuses on the false confessions released in 2017. Karen hoped these tapes would help to clear her name. However, even if she were able to prove her confession was coerced, she has exhausted all of her appeals and only clemency or governor’s pardon can set her free now. Next up, another case of false confession, as Nicole Van Den Hurk’s investigation goes cold so her stepbrother wrongfully admits guilt. 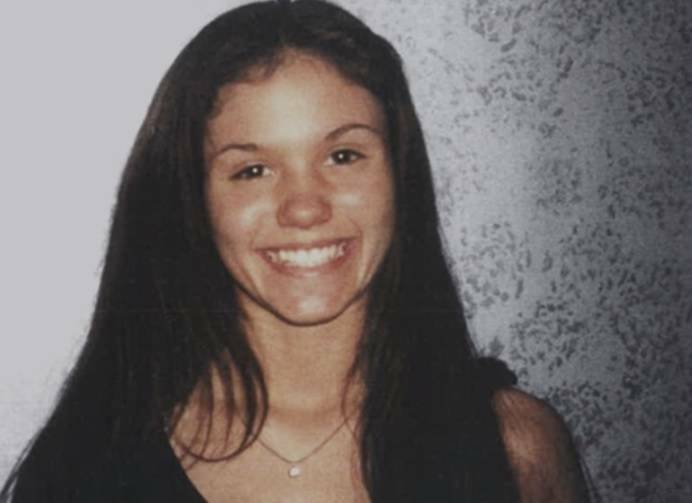 Then, read up on the chilling and still unsolved disappearance of Jennifer Kesse. Alexander Solonik: The Cold-Blooded Russian Hitman Known As "The Superkiller"